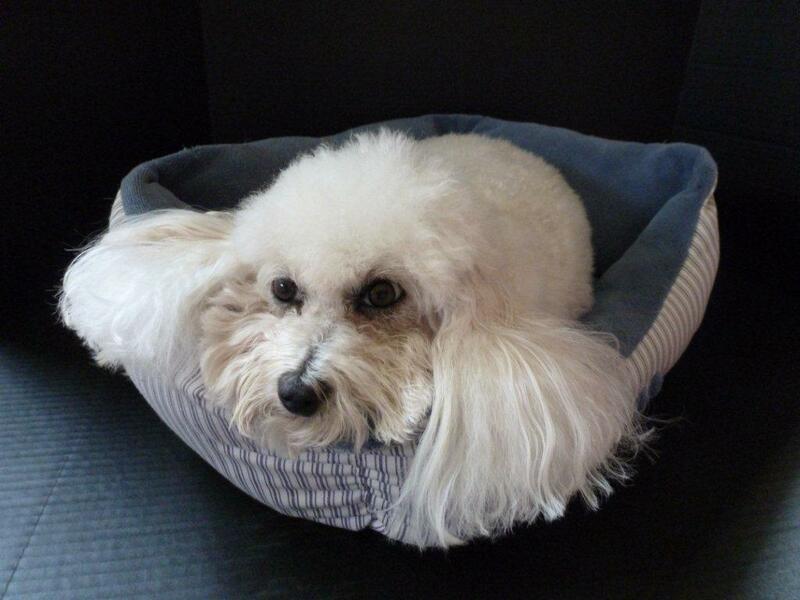 At Preserved Pets we feel we can better assist you with pricing with a simple phone call. Pets come in all shapes and sizes and are not limited to just dogs and cats. 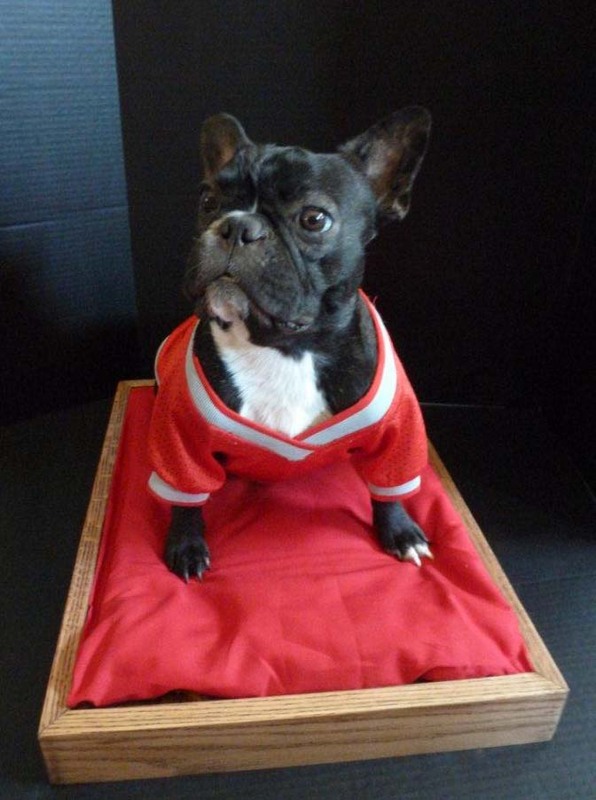 We do all personal pets from the smallest mouse to the largest of dogs. 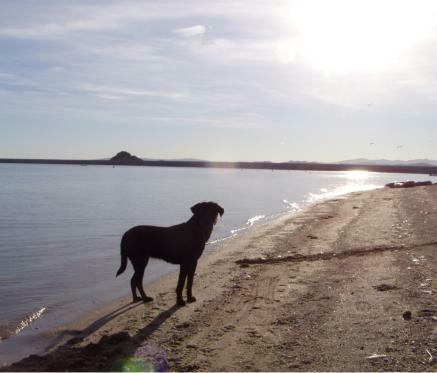 Our rates are quoted on a per pet basis from the information that you provide us. Calling us directly will help start the trust it takes to have you feel comfortable about our service and sending or stopping by with your pet. Preserved Pets does not have any hidden fees or extra charges as other companies do. Please put your trust in us we are only a phone call away. 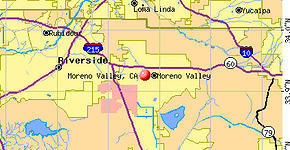 Nestled in the heart of Riverside County we are located in Moreno Valley, California. You may ship to us or drop by in person.